As the launching time of Honda Mobilio MPV is coming closer its parent company Honda Motors India Limited has started promoting the highly awaited MPV with strong marketing strategy. 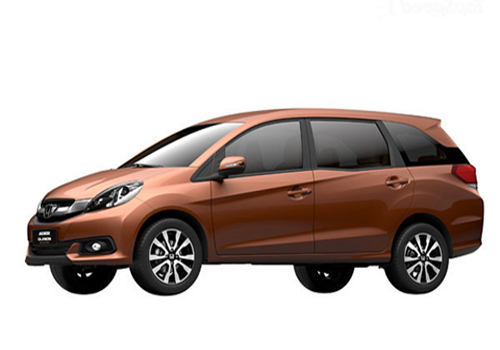 Recently the Indian arm of Japanese car maker showcased the MPV in one of the shopping malls located in Ghaziabad and is speculated to follow the same marketing strategy to promote the MPV across the country. 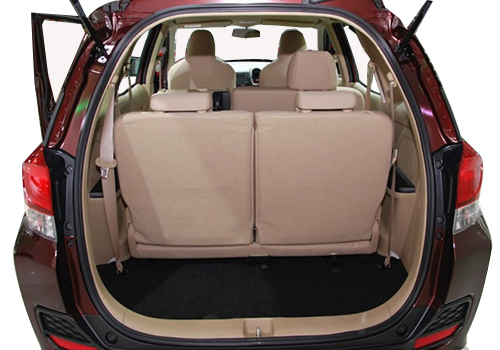 Apart from this the car maker has now also displayed the 360 degree view of MPV’s interiors on its website. The upcoming MPV Mobilio would be launched in both petrol and diesel disguises. The petrol variant will sport 1.5 litre i-VTEC petrol engine developing the power of 119 bhp and torque of 145 Nm, while the diesel variant will be equipped with 1.5 litre i-DTEC diesel engine as offered in Honda Amaze churning the power of 100 bhp and torque of 200 Nm. As reported earlier the car maker has initiated the production of Mobilio and is working to launch the MPV sometimes during the last week of July 2014. Industry experts believe that by displaying the vehicle at public places car maker intends to reach the masses and prospective buyers easily and generate their interest towards the MPV. 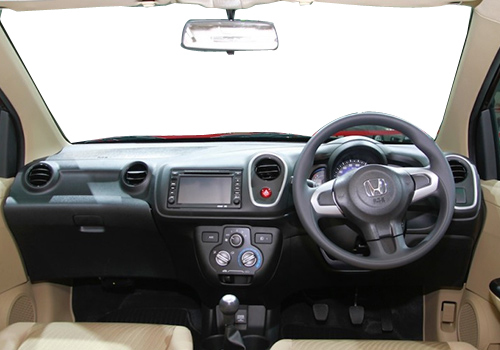 It is expected that the MPV would be launched with starting price beginning from Rs. 10 lakh. After launc the Mobilio will compete against Ertiga from MSIL. To get recent updates associated with Honda Mobilio stay tuned with carkhabri…. 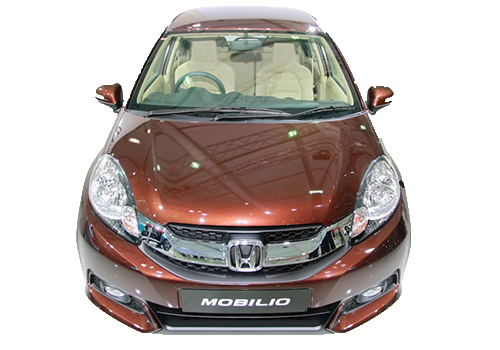 Click here to read about the expected features that will be offered in Honda Mobilio.